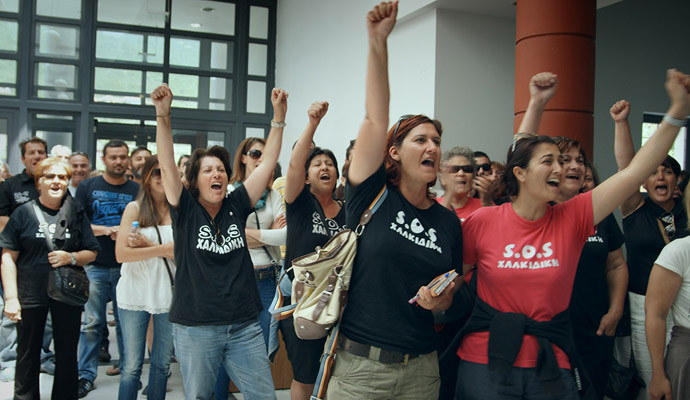 As the Toronto International Film Festival draws to a close once more and we begin gearing up for our own Film Festival in October, we thought we would take a moment to reflect on our favourite documentary films screened this year at #TIFF15. If you missed them at the festival, we highly recommend seeking them out! 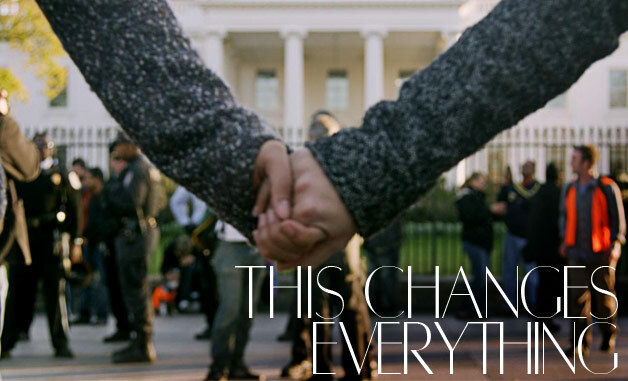 1) This Changes Everything (2015) is an obvious choice: the much-anticipated doc by Avi Lewis based on Naomi Klein’s book of the same title. The catch phrase of the film – ‘what if confronting the climate crisis is the best chance we’ll ever get to build a better world’ – says it all: this is a fearless attempt to re-imagine the vast challenge of climate change. Permeating the film is Klein’s most enticing idea yet: that perhaps we can seize the existential crisis of climate change in order to transform our failed economic system into something radically better. 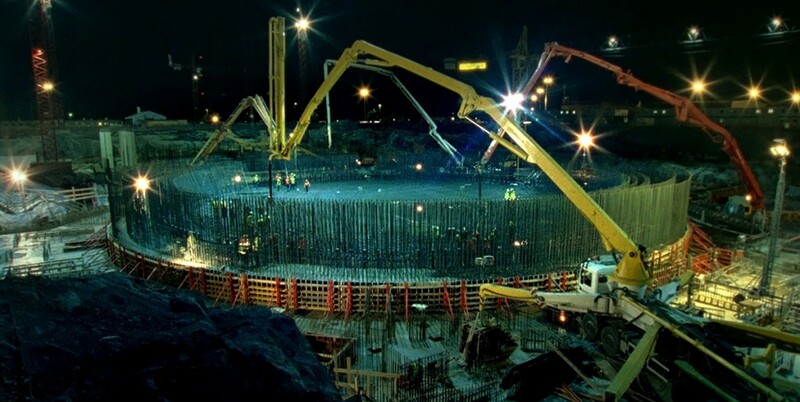 2) Return of the Atom (2015) follows the construction of a nuclear power plant on the remote Finnish island of Olkiluoto – the first such facility to be approved in a Western country since the Chernobyl tragedy in 1986. Filmed over the course of more than a decade, this doc is as insightful as it is humorous as it reveals the dark comedy of errors that follows the construction of the nuclear power plant. 3) A Journey of a Thousand Miles: Peacekeepers (2015) is being revered as the real-life version of mission impossible for a reason. Picture this: you and a bunch of other soldiers are dropped into a country rife with violence, chaos and instability. And you don’t even speak each other’s languages. 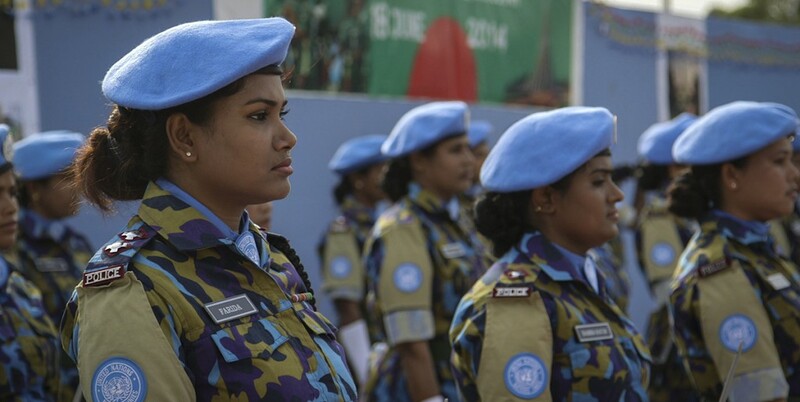 This doc brings us up close and personal with such a mission by focusing on five Muslim policewomen from Dhaka, Bangladesh who are part of a unit sent to maintain peace in the wake of Haiti’s devastating 2010 earthquake. 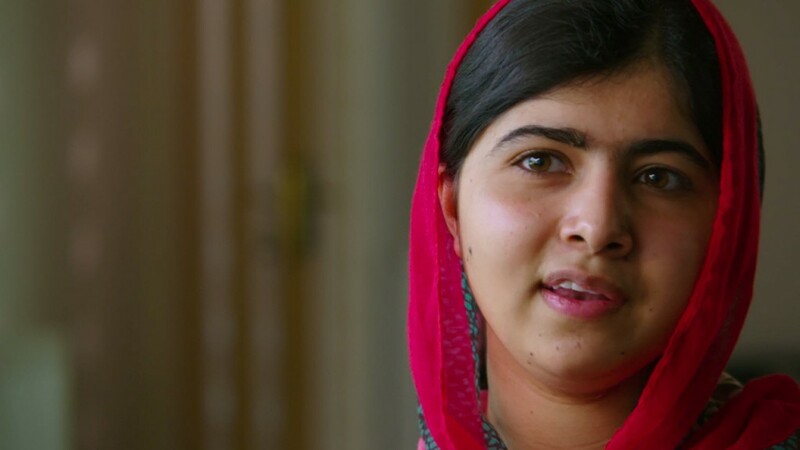 4) He Named Me Malala (2015) takes us on the journey of Malala Yousafzai, the Pakistani teen who captured the heart of the world when she survived a Taliban assassination attempt and went on to become an outspoken, globally recognized advocate for girls rights. 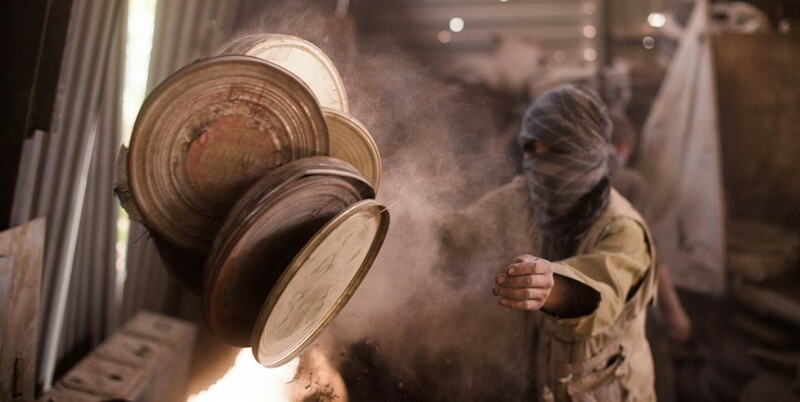 5) A Flickering Truth (2015) examines issues around film preservation from a different, more precarious angle: during the Taliban era in Afghanistan, film was seen as a Western evil that needed to be destroyed. This country’s moving picture history was in serious danger of disappearing, were it not for the brave souls who risked their lives to conceal the films from the regime. In this doc, we meet the dedicated cinephiles who are now excavating, preserving and restoring thousands of hours of film footage, both drama and documentary, from Afghanistan’s cinematic past.